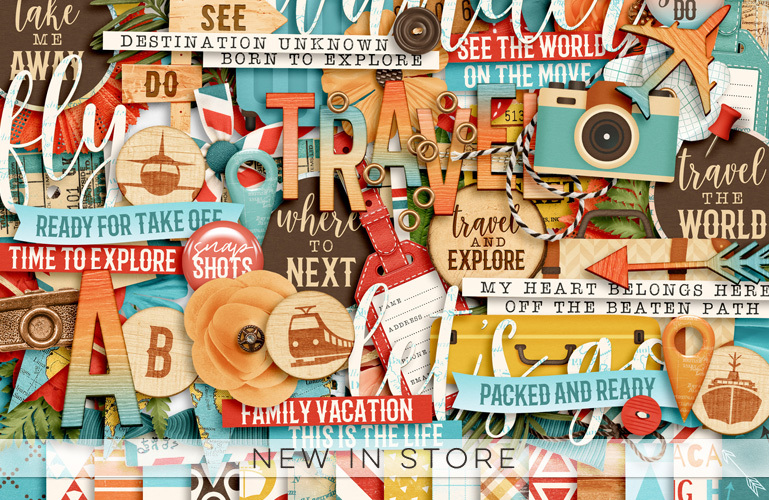 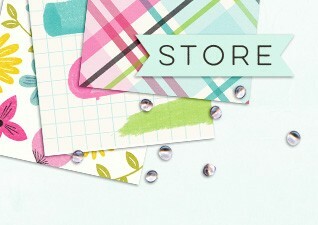 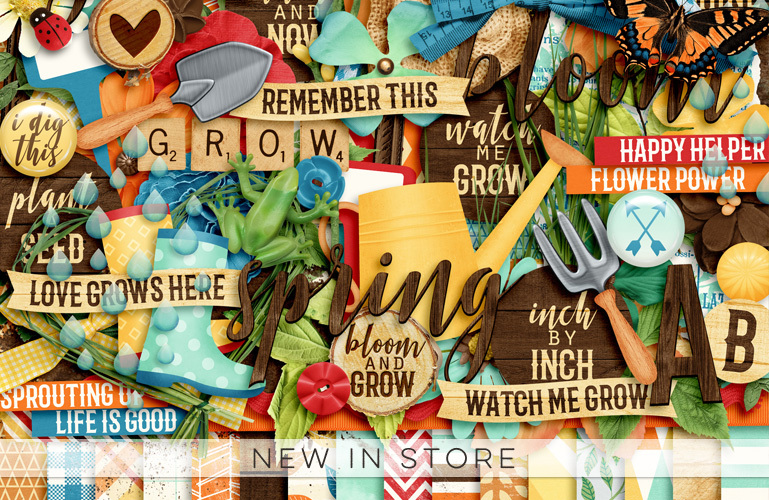 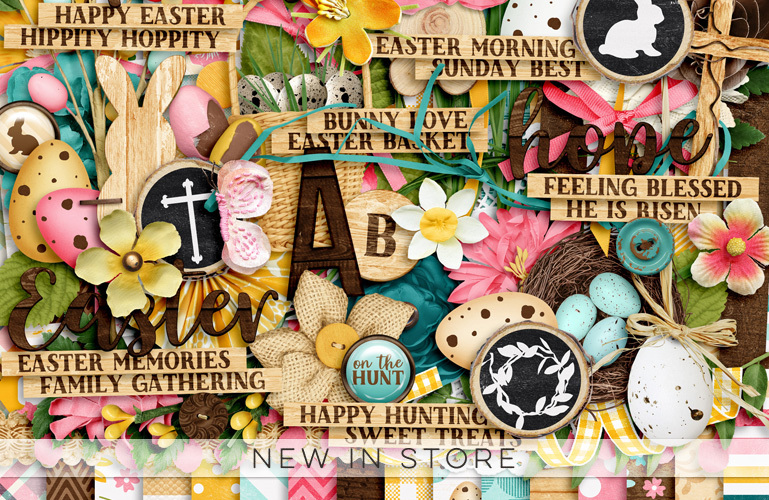 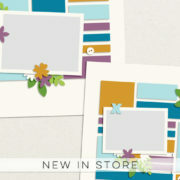 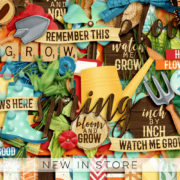 Welcome to Digital Scrapbook Ingredients, the perfect recipe for all your digital scrapbooking cravings! 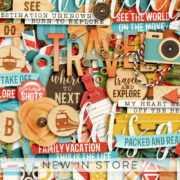 Digital scrapbooking is a unique way to preserve and relive all your favorite memories. 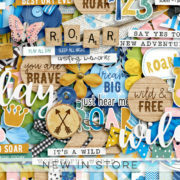 Whether you are an event scrapper or are capturing everyday life through project life scrapbooking, you can tell your family story through pictures and words and show off your creative skills by designing beautiful layouts! 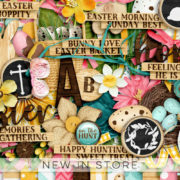 Here at Digital Scrapbook Ingredients you will find useful information for scrap lovers together with freebies, inspiration and ideas for your layouts and digital scrapbooking kits with which you can design gorgeous pages and preserve your precious memories!